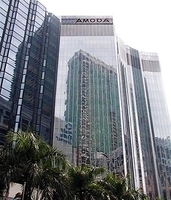 Menara Amoda is a 23 storey office tower located along Jalan Imbi and opposite Berjaya Times Square. 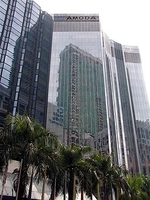 The building is within 3 minutes walking distance to the Imbi Monorail station and adjacent to the Melia Hotel. 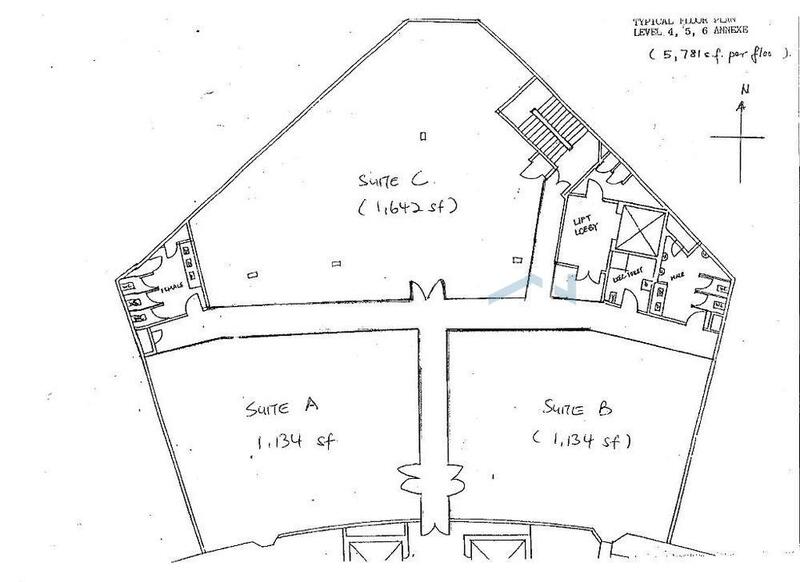 The typical floor area is about 9000sf per floor. There are smaller units such as 1,100sf, 1,500sf, 3,700sf and etc.